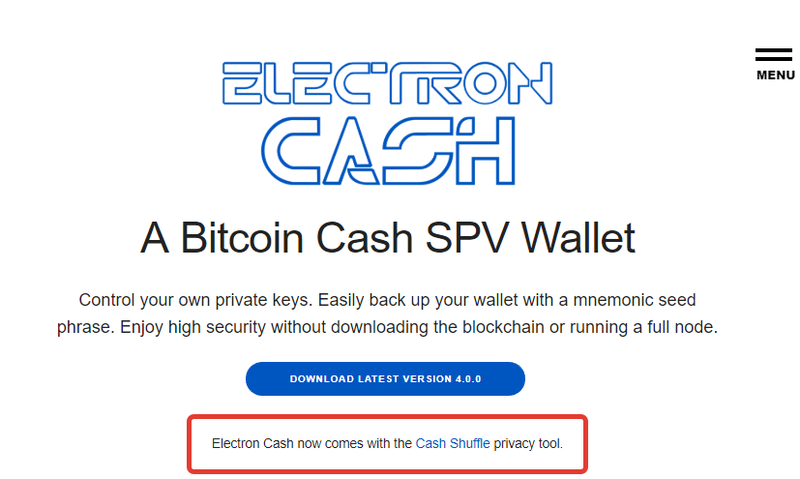 On Wednesday, the Cashshuffle team launched its privacy-protecting tool. From now on, BCH users will enjoy more privacy when paying with their favourite coin. The Electron Cash (EC) wallet with the new privacy protocol is available for all platforms (Windows, Linux and Mac) and also iOS along with Android. The audit of the new plugin was conducted by the Kudelski Security company. The firm’s experts made a thorough study of all aspects of Cashshuffle’s work and the way it can be combined with crypto wallets and blockchain systems. The team of researches stated that the shuffle plugin contains no malicious intent, has no deliberate or accidental flaws or potential backdoors. The Cashshuffle plugin is disabled by default, so users will have to activate it manually. Users can download the new EC wallet version with the security plugin embedded on the wallet’s official website. The site will give you directions on setting up a new wallet or importing one. As was said above, the Cashshuffle plugin has to be enabled manually. When you top your wallet with some BCH coins, the Cashshuffle protocol will launch – five players will shuffle the coins gradually, so you will just have to wait. only shuffled UTXOs (unspent transaction outputs). If you want to transfer unshuffled tokens too, you have to switch the setting off. Basically, what the plugin does is randomly shuffles transactions of several users on their way to recipients’ addresses. A feature similar to how Monero (XMR) works. After the process begins, the plugin will notify you at which point you currently are and how much shuffling has been done already. Waiting for the necessary five people for the shuffling to start may take a while though, up to several hours. It will depend on the number of players who wish to do shuffling at the moment. 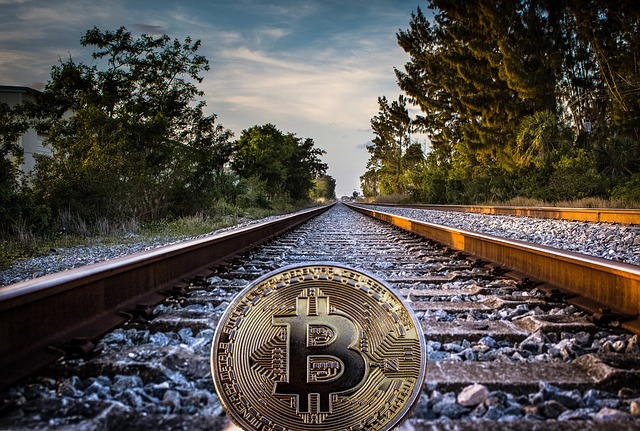 Bitcoin Cash holders took the news very positively and showed their excitement in social networks. Besides, now that the Cashshuffle feature has been added to the EC wallet, the company promises to do the same for Bitcoin.com and Badger light clients soon.